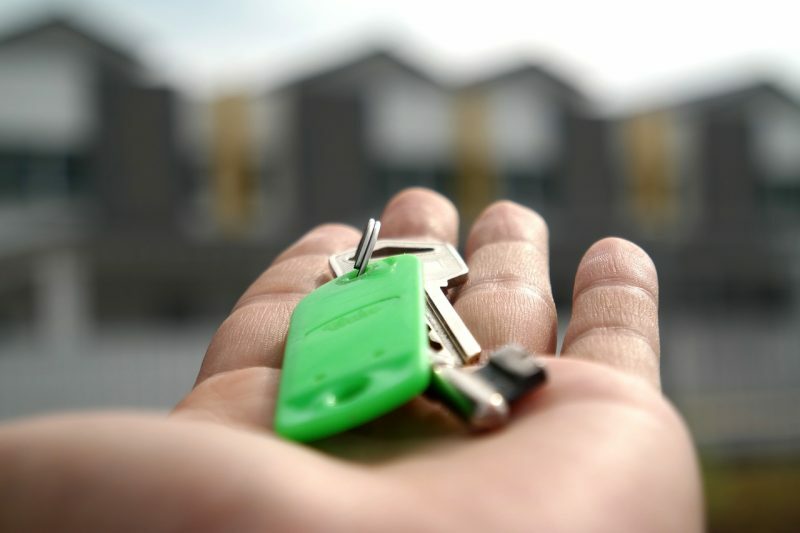 News surrounding the UK’s property market is far from good, with many saying that one in three millennials in the country will never own their own home and that first time buyers are lower than ever before. Worse yet, this third of the generation will have to live and raise their families in insecure rental properties for their entire lives. Today, if you want to buy a home, you have to be able to pay rent while you save for a deposit. You also have to play catch up with rising house prices in the country. But, it’s not all doom and gloom. Thanks to November 2017’s budget report, there is stamp duty exemption on the first £300,000 on all homes worth up to £500,000. Also, the government now offers various schemes that can help you get a foot in the door to the property market. At Newnham & Son, we’ve put together a list of tax incentives that can help you buy your first home. Read this article to find out more. First time buyers are those who don’t own a property yet. This includes both properties in the United Kingdom and those abroad. Additionally, you cannot own property as a beneficiary of a trust. The definition of a first time buyer is different depending on the tax incentive you’re looking at. We’re going to delve deeper into 3 specific first time home buyer schemes. These all use more or less the same definition of a first time buyer but each has its own terminology. If you want to open a Help-to-Buy ISA you have to be a UK resident with a National Insurance number and you must be at least 16 years old. You must open your account by November 30, 2019, and the deadline for making savings is November 30, 2029. You also have to claim your government bonus before December 1, 2030. With this type of ISA, you can only save cash. You also can’t have another cash ISA in the same tax year. That said, if you opened one before, there are ways you can work around this condition. In addition to the above, you must make an initial deposit of up to £1,200 and you can only deposit up to £200 a month moving forward. The minimum bonus you can get from the government is £400 on savings of up to £1,600 and the maximum is £3,000 on savings of up to £12,000. You will receive this bonus once you buy your home. While this type of ISA may seem straightforward, it does come with some conditions. The property you are buying must be in the UK and it must be worth less than £250,000 or less than £400,000 if you’re buying in London. The home must be your primary residence except if you’re a member of the armed forces. You also have to buy it with a mortgage. If you’d like to withdraw money from your Help-to-Buy ISA, you will not qualify for the government bonus. Additionally, you can only use the bonus towards the purchase of the house. Lifetime ISAs work slightly differently. To open this type of ISA you must be over 18 but less than 40 years old. You also have to be a UK resident with a National Insurance number. You must make all your savings by the time you turn 50 and the government will pay your bonus on a regular basis as it is not subject to claim. With a Lifetime ISA, you can save in cash, shares, and stocks. You can’t open another Lifetime ISA during the same tax year and you can only save up £4,000 per year. 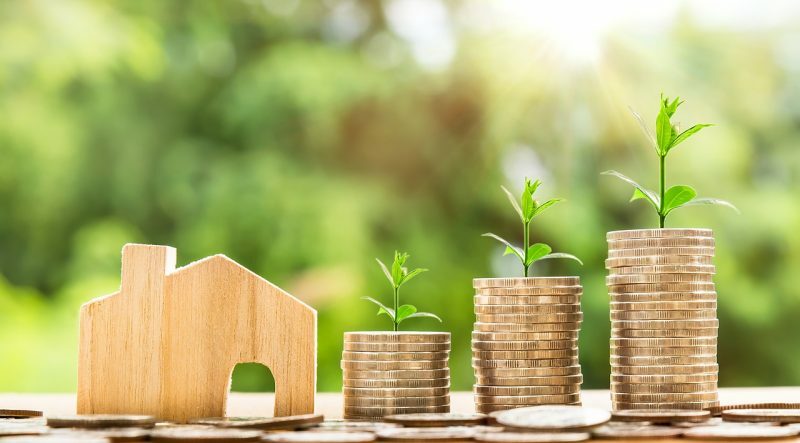 In terms of the government bonus, you can withdraw all your savings to buy your first home 12 months after the first subscription into your Lifetime ISA. You will receive the government bonus every month from this year onwards. To qualify for a Lifetime ISA, you must be in the process of buying your first property in the UK. You must also reside in the property with the exception for members of the armed forces. You must buy your home with a mortgage and your property can only be worth up to £450,000. Once you reach the age of 60 or if you fall terminally ill, you can withdraw money from your Lifetime ISA. If you don’t fit within these two categories, you may face a 25% penalty charge. Also, you can only use your withdrawal and your bonus towards defraying the price of the property. Since 2017, you can qualify for SDLT relief as a first time buyer as long as your property is worth £500,000 or less. SDLT rates vary depending on the price of the property. If your home is worth £300,000 or less, the rate is 0%. For homes worth £300,001 to £500,000, the rate is 5%. This relief only applies to homes in England and Northern Ireland. You must also be a first time home buyer and you must occupy the dwelling. As with any investment, it’s important you do your research to buy your first home in the most tax-efficient way possible. The three options above all come with their own set of unique benefits but, to make the best decision, we recommend you seek professional advice. At Newnham & Son, we pride ourselves in offering a personalised experience to each and every one of our clients. We have extensive expertise in personal tax and accounting, allowing us to advise our clients to help them make the best financial decisions possible. If you’re one of the many first time buyers in the UK looking for advice on how to buy your home in the most tax efficient way possible, contact us today. One of our friendly team members will be happy to run you through the various options available to you.